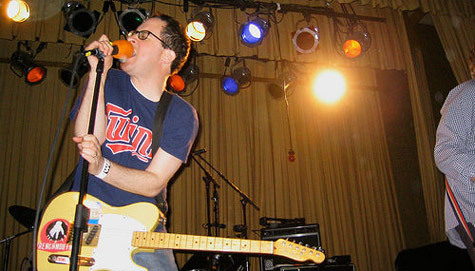 Craig Finn, frontman of the critically acclaimed group The Hold Steady, has confirmed the release of his debut solo album, Clear Heart Full Eyes, on Full-Time Hobby Records on 23 January 2011. Craig Finn play an intimate instore gig at Rough Trade East on Wed 25 January at 7pm in support of his debut solo album. For more information about this event please see the Rough Trade website.